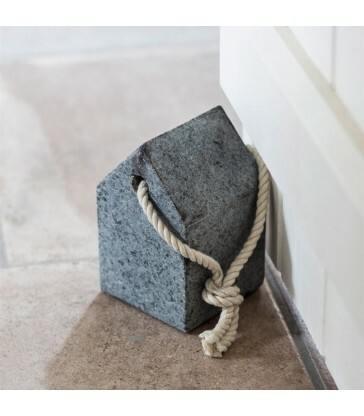 A beech timber block doorstop with a smart leather handle to move it in place. A great gift for Dad this Christmas. It would definitely be the heaviest stocking under the tree! A stylish desk with removable tray top. Perfect for a small office space or apartment. Ideal for those with a movable home office space. 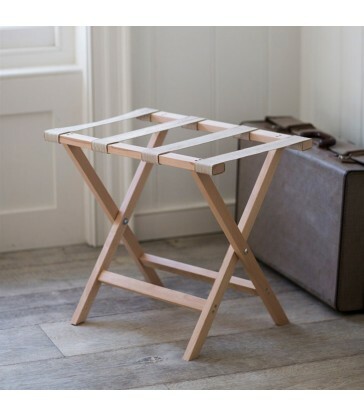 With its foldable legs and cut out handles on the tray its easy to move it from place to place or store when needed. 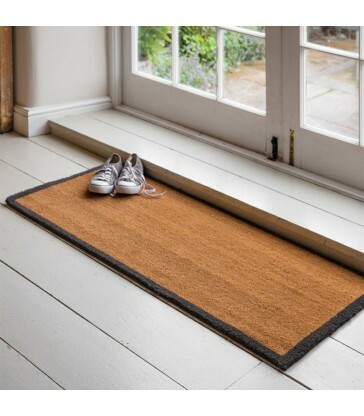 Practical home gifts. 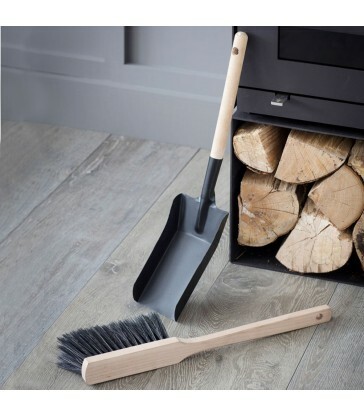 This fireside dustpan and brush area a great little home accessory to get you winter ready. 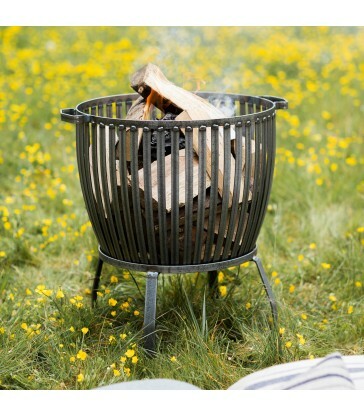 The brush is made from fsc certified beech and the dustpan is crafted from galvanized steel. 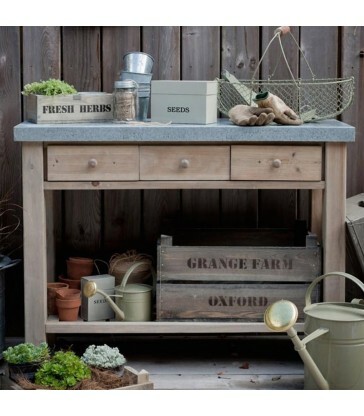 A garden potting table with plenty of storage. This sturdy garden bench, has three handy drawers and a low storage shelf. 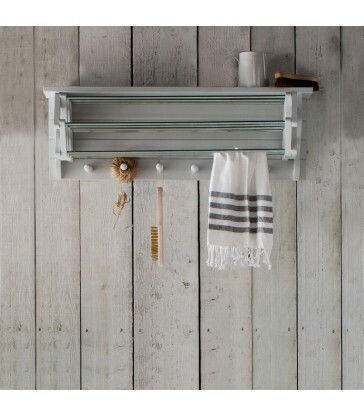 With a zinc top making it easy to clean. 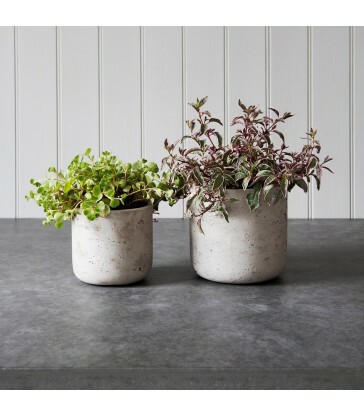 Not suitable for leaving outside, this potting table would be perfect in a garden room, or anywhere in your home.